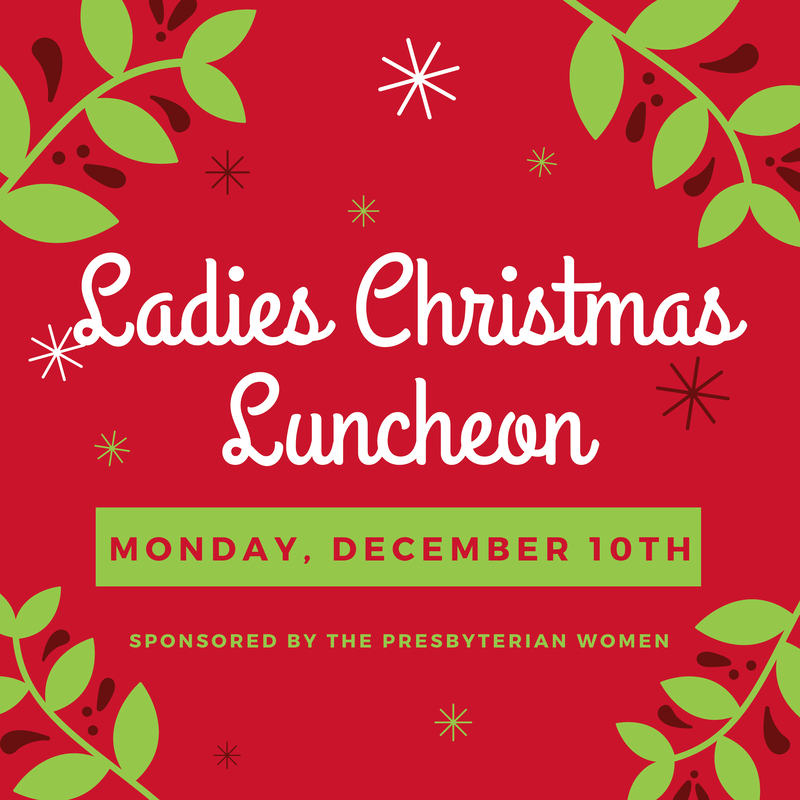 All women of the church are invited to join us for our annual Christmas luncheon! Be sure not to miss this special time of fellowship with each other as we celebrate being together and remember that "Christmas begins with Christ". To register for this event, please RSVP below and drop off payment to the church office or mail to the address below. Cash OR check made out to "PW" ("Ladies Christmas Luncheon" in lower left corner of check) to be received by Dec. 3rd. 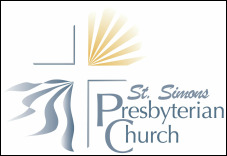 Payment may be brought to the church office OR put in envelope marked "Ladies Christmas Luncheon" in Sundays' offering plates.